Ajax Tocco Magnethermic provides quench and temper lines for hardening of railroad rail. 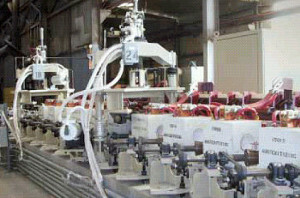 In addition similar systems are provided for the reheating of rail for forming. 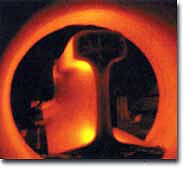 Induction hardening and tempering offers many advantages vs. furnace hardening including energy efficiency, production flexibility, and precise temperature control which allows for minimal bar distortion. In many cases little or no bar straightening is required after processing.